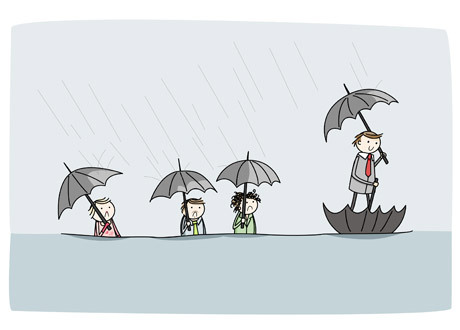 Innovation is all around us. From the light bulb above our heads to the carpet below our feet, everything started off as an idea in someone’s head and then developed through an innovative process to become the common things they are today. Recently, I’ve begun watching the show Shark Tank on ABC. 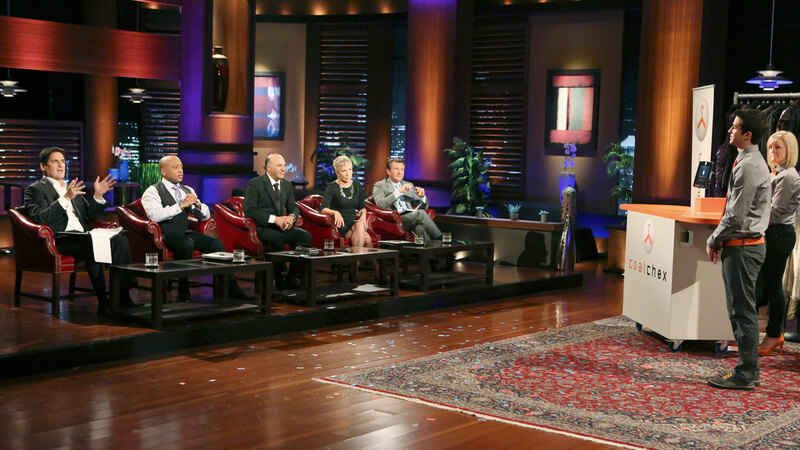 Every episode, different entrepreneurs appear in a front of a panel of potential investors, known as sharks, hoping to land a deal on their businesses and/or products. Although I’m not really aspiring to be an entrepreneur in the future, I’ve always had some interest in the business and entrepreneurial fields. When I learned from a friend that such a show like Shark Tank existed, I immediately decided to watch it. After just one episode, I was hooked. Overall, Shark Tank is an amazing show that offers people a look into some of the coolest, most innovative new products and businesses out there. The whole idea of innovation behind many of these products and the many problems/needs that it helps to solve and fulfill in this world makes it one of the most interesting, captivating shows out there. It really boosts up the idea that innovation can help to improve our world, all while watching numerous entrepreneurs fulfill their American dreams. As Lori Greiner, one of the sharks on the show, said on one episode, “It only takes one good idea to make a difference in the world.” Who knows? Maybe one of the things we seen on Shark Tank will eventually change our world in some way. This entry was posted in Re:Framed, Realist and tagged abc, booboogoo, breathometer, business, businesses, change, creativity, define bottle, dreams, entrepeneur, idea, ideas, innovation, inventions, investment, investors, mission belt, money, products, pursecase, revolights, shark, sharks, sharktank, show, tank, tv, world. Bookmark the permalink.